THINK OUR LASER STRAP IS ONLY A PRESEASON BATTING AID? 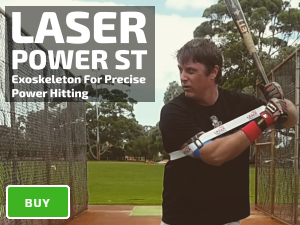 Well… think again, our Laser Power Swing Trainer is the only hitting aid worth using for every batting practice. 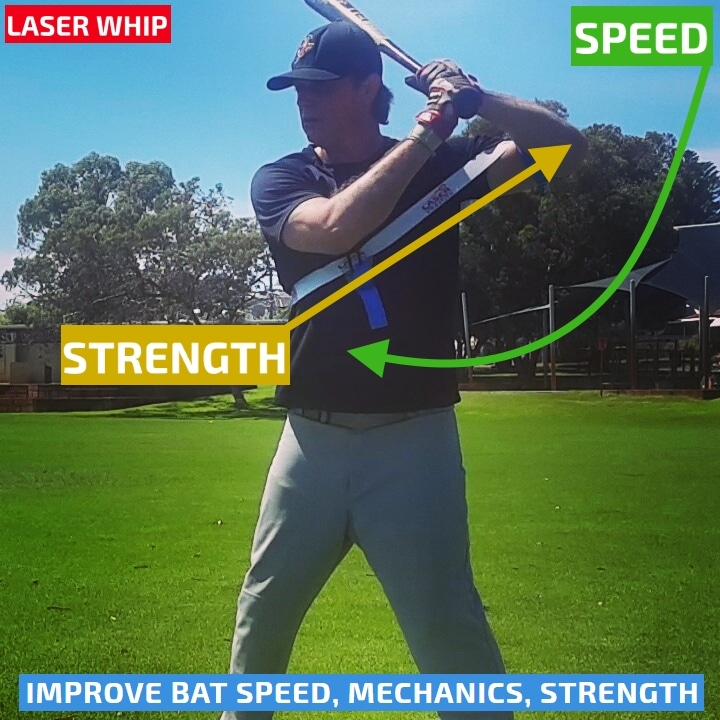 Training with our baseball swing trainer you’ll see an immediate improvement in bat speed and power, and the more you use it, the stronger you’ll get. 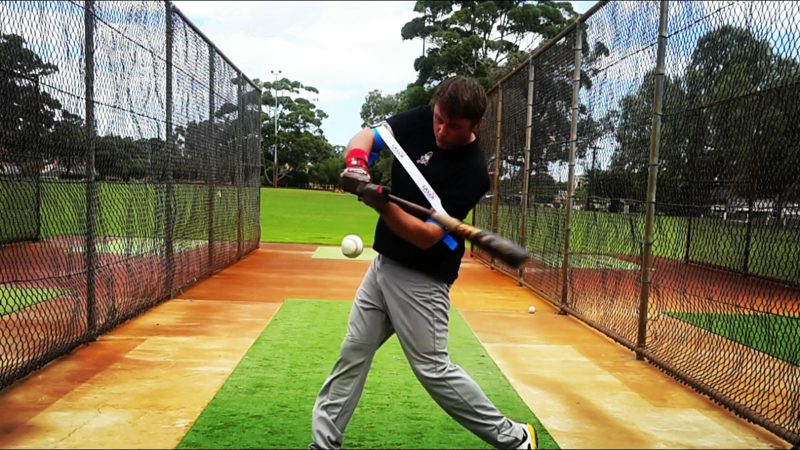 Additionally, it is critical to maintain your swing speed, and strength during the season. Similar to a weightlifter who stops working out, you lose strength in your power hitting muscles.